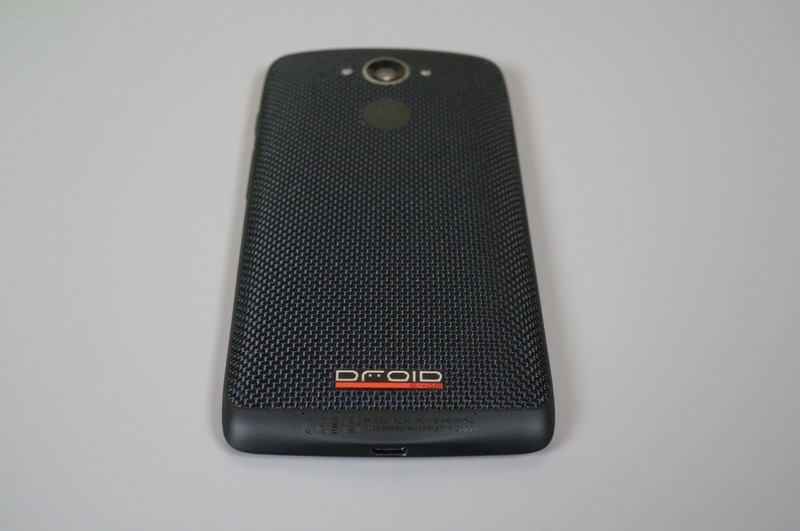 DROID Turbo owners will soon receive an update, as invites for a soak test are beginning to roll out from Motorola. No exact details have been posted yet that detail what owners should expect to see, but since the Turbo has yet to receive its Stagefright patch, it might be safe to assume that’s what it is. Don’t get crazy and think you will see Marshmallow pop up. Once Motorola begins the soak test, we will learn exactly what is changing, and will then post what it is. Cheers A, J, A, and J!